Try Out Pay Per Head at $3 a head for 3 Weeks! A lot of online bookies talk about the summer slow down. Meaning, it’s when there’s not a lot going on within the American Leagues, other than the MLB. That’s potential profit loss for online bookies! However, the right pay per head provider keeps bookies profitable—all year long. 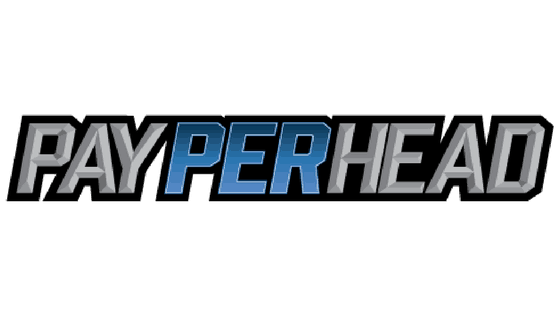 PayPerHead.com is that white-labelled sportsbook software. To help bookies achieve steady profits this summer and combat the summer slump, they’re offering their Prime Package for just $3 per head! Real-time Live Wagering on 1000+ Events: Keep players exploring betting options, all year. BetAlerts: Instant Player Betting Notifications to monitor a mitigate risk on the go. In-Depth Reporting Options: Understand your players’ habits, send the right marketing messages with proper intel. Mobile Betting + Mobile Friendly Website: Players can bet anytime, anywhere. Multiple Casino & Horse Profiles: Maximize profits with customizable pre-set profiles. VIP Support 24/7 Every day in 3 Languages: English, Spanish, or Mandarin. Mass Edit Lines and Limits: Strategically promote specific games or leagues. Zero Cryptocurrency Transaction Fees: Plus, 5% credited cash back if you make your first deposit with Cryptocurrency. PayPerHead lets bookies stay competitive with the big guys. They allow online bookies to offer the most betting options to open up the opportunity of a lucrative full-time online business. Get PayPerHead For $3 Per Head to Start! When you love it- and we know you will- our Leader Pack rate is just $13 a head. 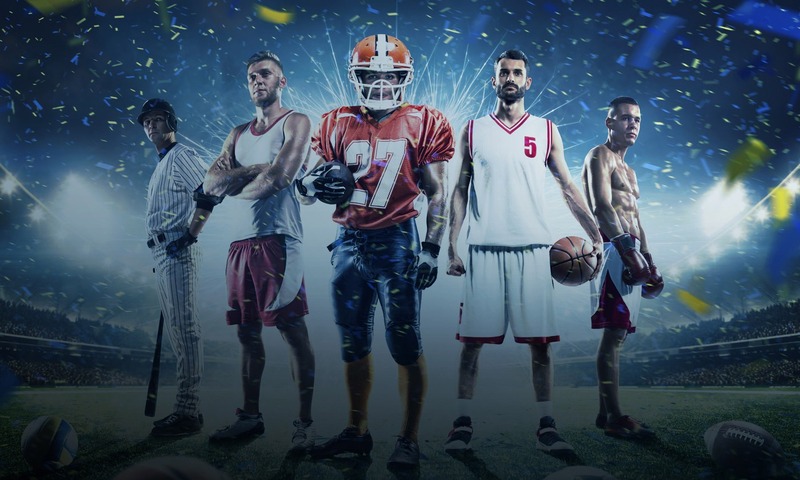 If you’re looking to expand your sportsbook business and master the industry, you need a pay per head software that will work as hard as you do. 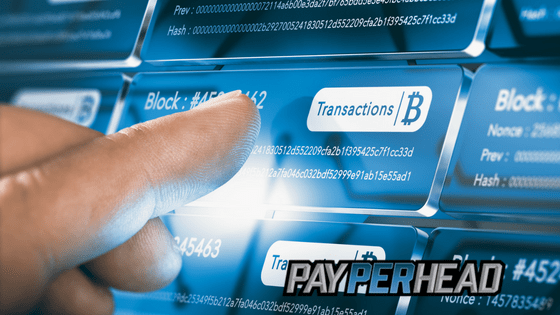 PayPerHead.com has been in the industry for over 20 years, their expert team knows how to keep your business thriving. 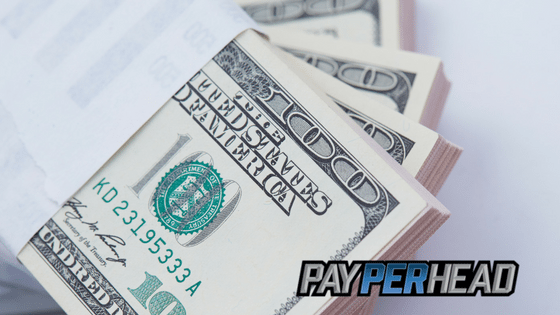 Sign up for PayPerHead and gain access to industry-leading tools, and become a master online bookie. Get it today, and get it for just $3 per head for that trial run that will leave you feeling sure! We want our agents to keep their money where it belongs—in their wallet! So, find out more, sign up today and speak to your dedicated account rep.